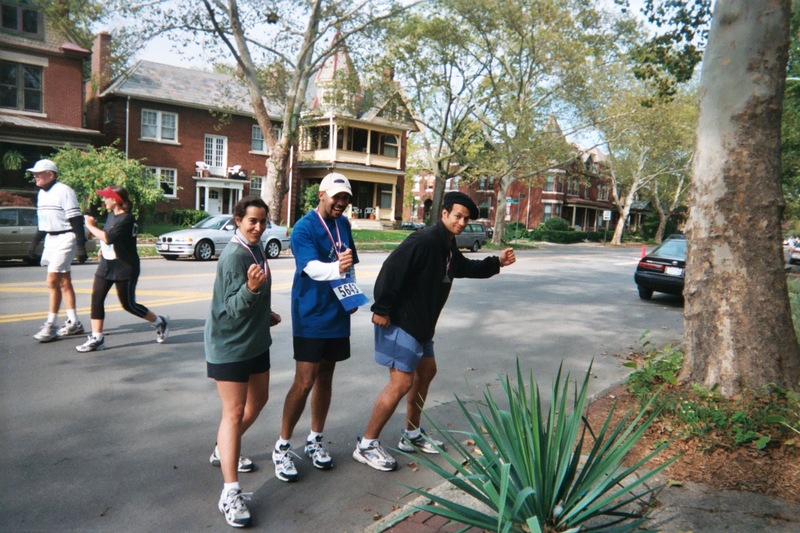 The relay team of Renee Keels, Megan Noonan, Bryan Drewry, and Lee finished the 2002 Columbus Marathon in 4 hours and 9 minutes. 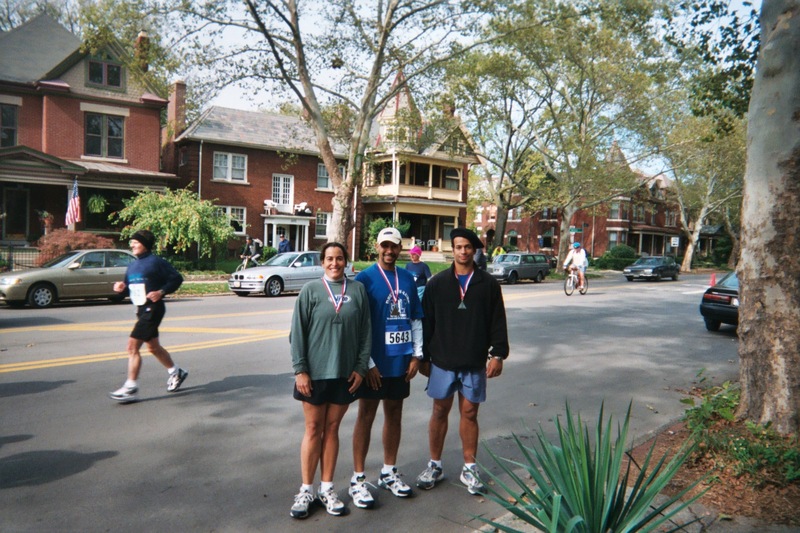 The team ran a great race for their first time running a marathon relay. They helped the DL scholarship fund raise almost $400 for the 2003 scholarships. Special thanks goes to our Marathon sponsors, Kristen Kraft, Paul Merriman, Bev Motley, Barb Schmidt, Joann Drewry, Marc Chafe, Gloria Shumway, Vicky Davis, Greg Knox, Sandy Dages, Julie Fantin, Brian Shaw, Dayne/Mike McCrary, Mike Vick, Kevin Mosley, and Mitch Hurd.